Still haunted by the memory of a disastrous Special Forces mission which he led in 2003, John Porter is given an opportunity to redeem himself by returning to Iraq to rescue a kidnapped TV reporter. After locating the terrorist safe house Katie is being held in, Porter is also taken prisoner, and Hugh Collinson and a team at Section 20 have to act quickly before it is too late. Collinson sends Porter undercover to Zimbabwe on a mission to break a former British soldier who was involved in a political assassination out of a high-security Harare jail. Porter and Masuku become the hunted as a bushman tracker leads the relentless Zimbabwean authorities after them, and Layla Thompson becomes increasingly aware of the tension that exists between Porter and Collinson. When a hacker interferes with air support causing a British missile to hit American forces, Porter is assigned the mission to find the man responsible, a former guidance engineer who was dismissed from the army. However, Porter is kidnapped and taken to a Taliban camp. 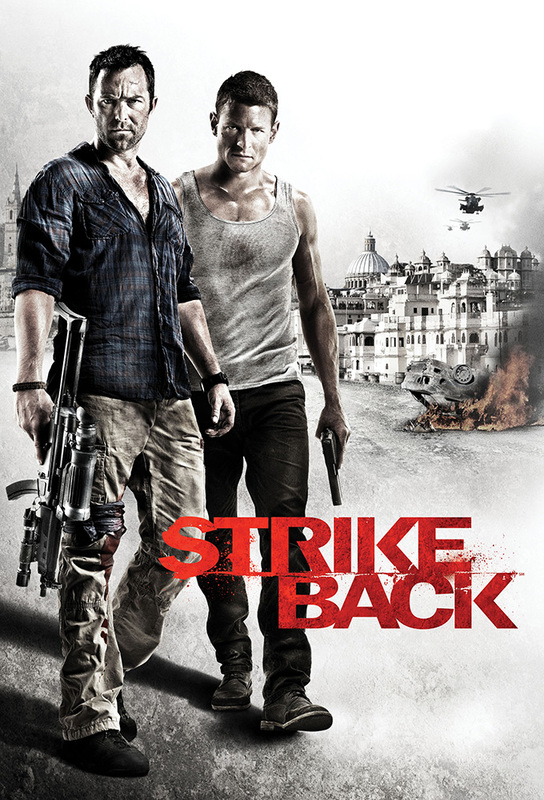 Porter's life is in danger when he finds himself trapped in a rebels' base in Pakistan. When he manages to escape, he learns that Hugh Collinson, the man he blames for the fatal hostage extraction of 2003, has arrived in Afghanistan to meet him for a final showdown.